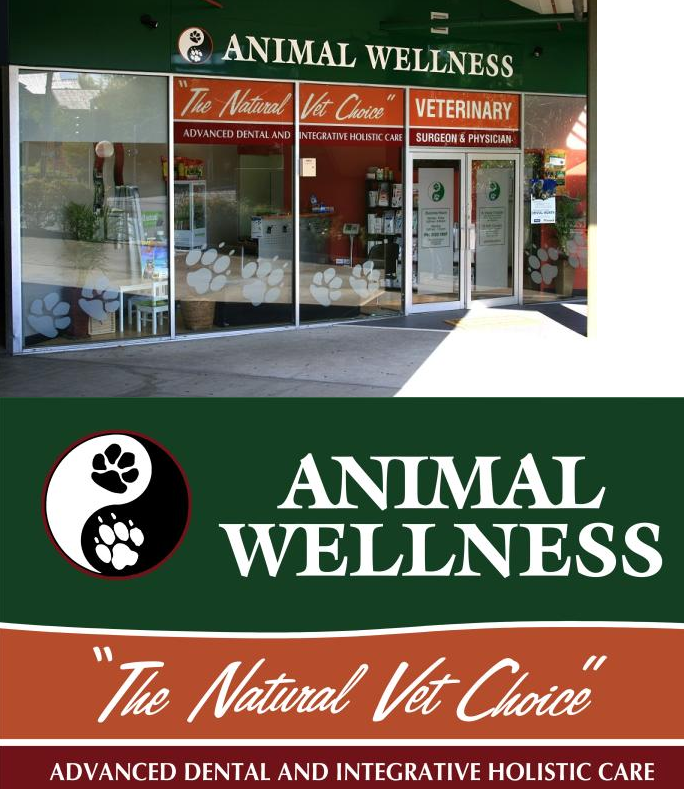 We service a large geographical area and work with many Veterinary Surgeons around Australia. We are happy to provide assistance in treatment plans to your local vets consultation, and can script or send out herbal help and advice to add quality of life for many chronic diseases. We request a complete history, preferably by email to animalwellnessvets@gmail.com, from your vet so that we can provide this treatment advice to yourself and your vet. If you live within 5 km of our practice we provide House calls for a minimal add-on fee. For information please visit our website.